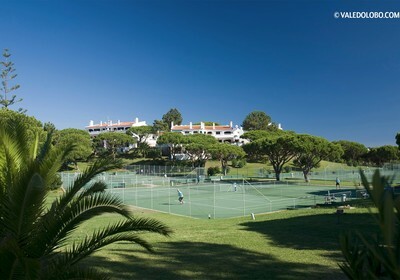 Vale do Lobo Algarve website media centre provides information for journalists, bloggers and online commentators including latest news, media packs, resort brochures and lifestyle magazine Living both as recent press relesases and a media gallery with a selection of photos available for download. 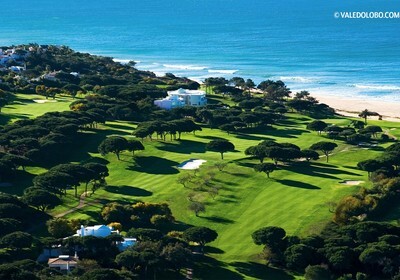 Any other queries and requestes should always be addressed to the Vale do Lobo Marketing Department. 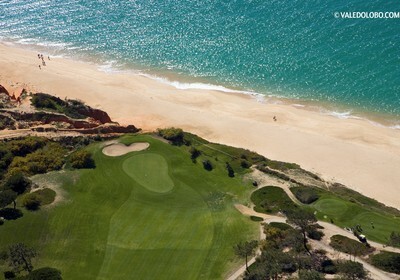 Vale do Lobo Algarve newsletter featuring all the resort latest news, upcoming events and relevant information for all property owners and guests. 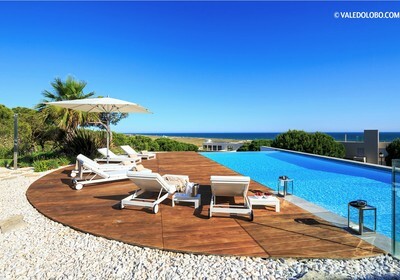 with personalities and property owners and covering topics of general interest to resort visitors and owners. 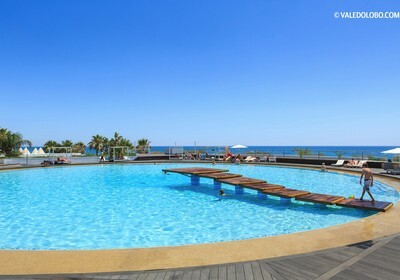 See our latest exclusive properties, exciting investment opportunities and new property highlights in the resort. 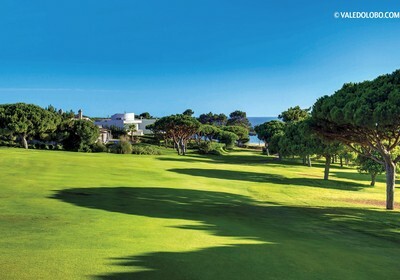 The latest edition of the Vale do Lobo Property News is a publication featuring property highlights, investment opportunities and exclusive properties within Vale do Lobo. Embrace the future of real estate in Vale do Lobo and join the Official Real Estate Team on your journey to finding the perfect property. 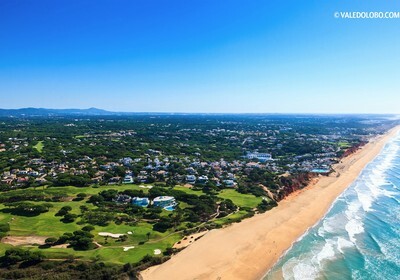 Founded in 1962 by Trusthouse Forte plc and Costain plc, both well-known multi-nationals, Vale do Lobo was the first development in the Algarve. 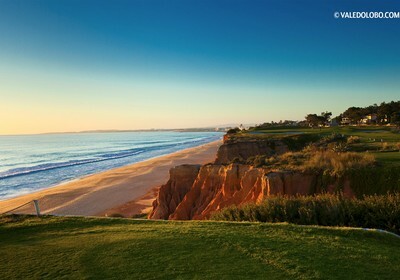 At that time, the Algarve was mainly inhabited by farmers andfishermen. 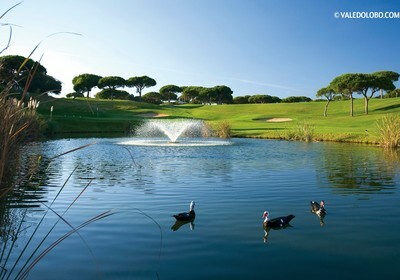 It was only after the establishment of Vale do Lobo, its“five star” Dona Filipa Hotel and the first golf course, that Faro International Airport was opened. 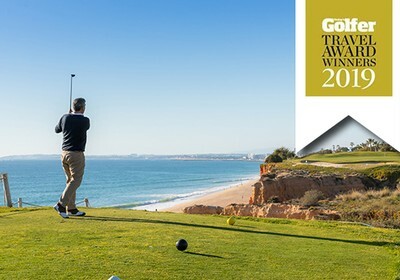 Vale do Lobo voted the "Best Resort in Portugal"
Vale do Lobo has been voted the Best Resort in Portugal at the annual Today’s Golfer Travel Awards, demonstrating the strength of the resort as an unbeatable golfing destination! 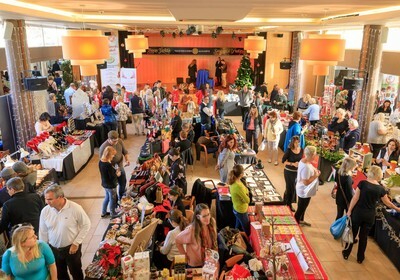 Over 1,200 visitors and 70 exhibitors helped to create a fantastic festive atmosphere at the annual Vale do Lobo Charity Christmas Market on 1st December. 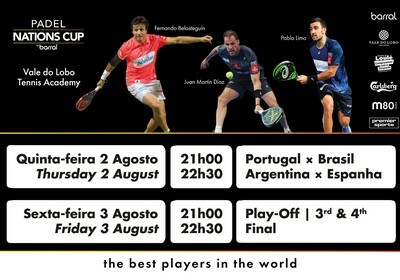 The best Padel players in the world will be coming to Vale do Lobo for the fourth edition of the Padel Nations Cup organized by Premier Sports, one of the top summer sports events in the Algarve and involving players from the top four nations of the world. 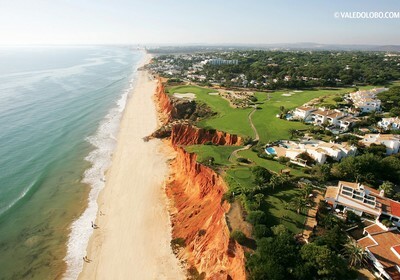 Vale do Lobo has a strict copyright policy concerning images from our image bank. 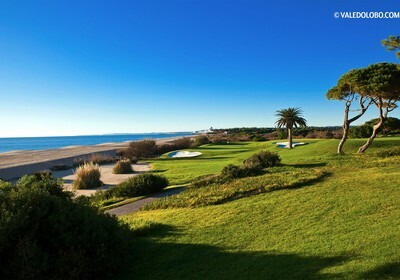 So please be aware that also the following images can only be used when captioned Vale do Lobo Algarve. 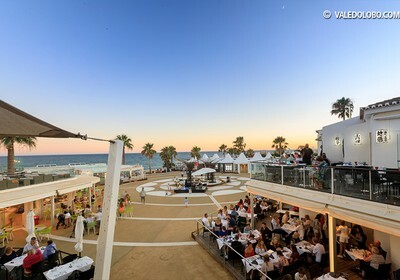 They should also only be used for the purpose of Vale do Lobo Algarve articles and to use them for any another purpose it is required a special approval.